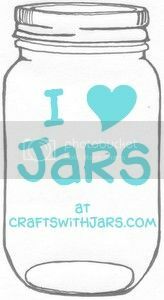 This great beach themed jar craft from The Space Between is a great way to upcycle any jars that you have on hand. 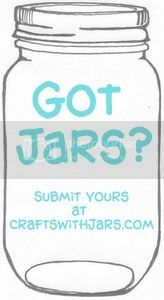 Add jute twine and some beach themed goodies to your jars. 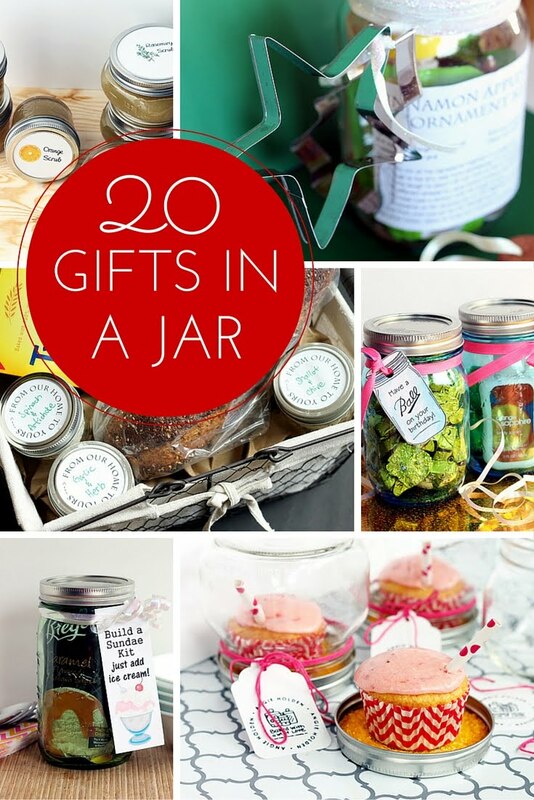 What a great way to add some flair to your home decor or use them as storage. 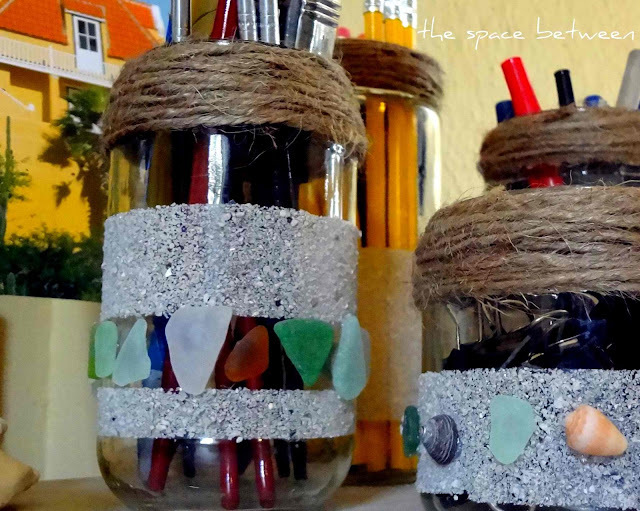 Make these jute wrapped sea glass jars today. 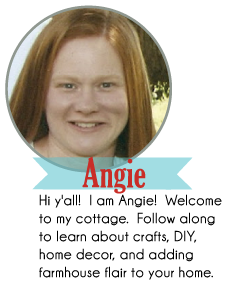 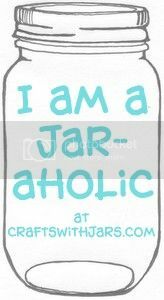 Be sure to click over to the original source to pin these great jars.